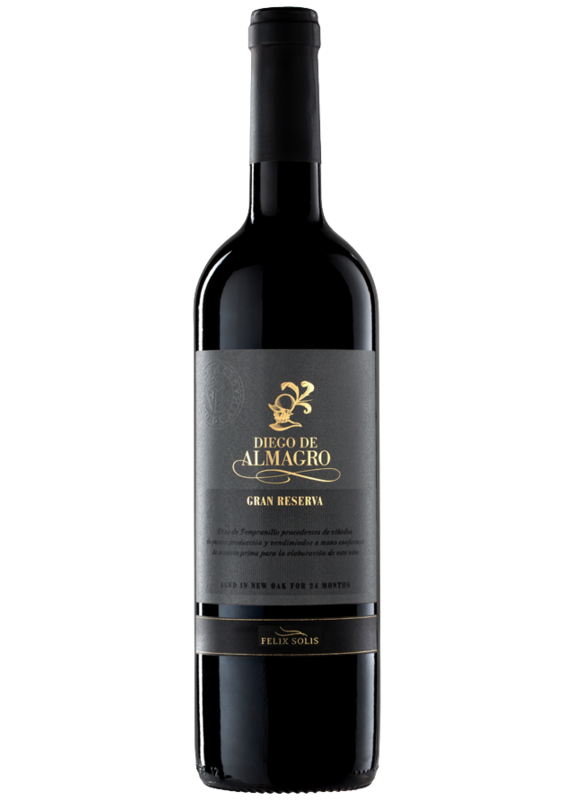 Deep ruby-red in colour with amber tones, this wine has complex aromas of oak, vanilla and red berry fruit. Dry and warm on the palate, the Gran Reserve maintains perfect tannic balance and a pleasant bouquet. It is the ideal accompaniment for grills, poultry, game, pates and mature cheeses including Manchego cheese. The wine is regularly pumped over at a controlled temperature (26-28ºC) to ensure the maximum aromatic potential and allow the tannins to merge elegantly into the wine. The wine is then aged in American oak barrels for at least 18 months and remains in bottle for an another 3 to 6 years.